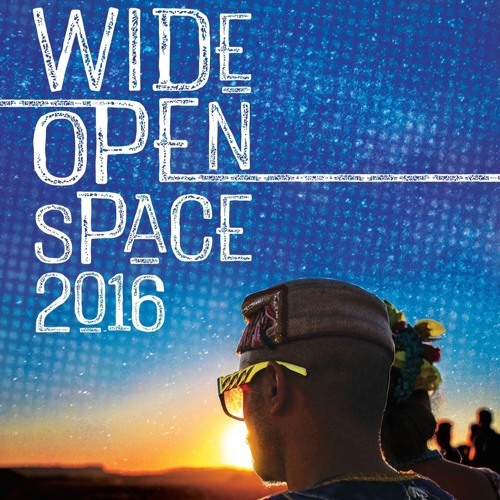 This mix was performed in the middle of the desert, tuned to the surrounding landscapes and the beauty of the environment… Recorded live from the main stage at Wide Open Space Festival, 2016. Gahhh! such a phat set brother > massive WOS withdrawals!